Do you need to slow down…do you need to make some life changes…have some fun…make more time for the family… breathe…relax and leave the lawn mowing to Grosh’s Lawn Service! For all your lawn mowing service and landscaping service needs here in the Hagerstown MD area. Is one of your wishes is that you had a pause button? Are you daydreaming about getting a few minutes to just be with family & friends and relaxing? Is this the year you simplify your life? 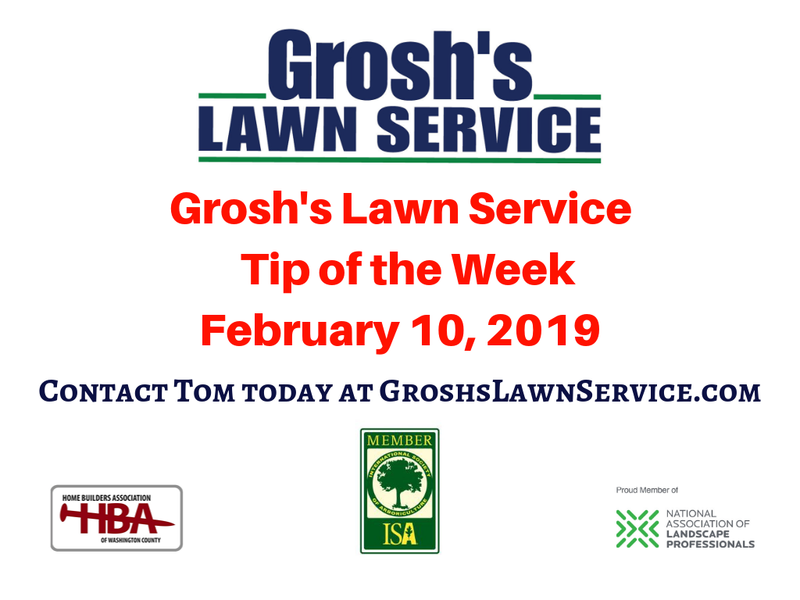 Grosh’s Lawn Service can help you with your Life Changes! Contact Tom today at GroshsLawnService.com to schedule your lawn mowing service and landscaping service consultation.